Claregalway Educate Together went to Mary I in Limerick on Wednesday and had an amazing time. Six games later they achieved silver medals. 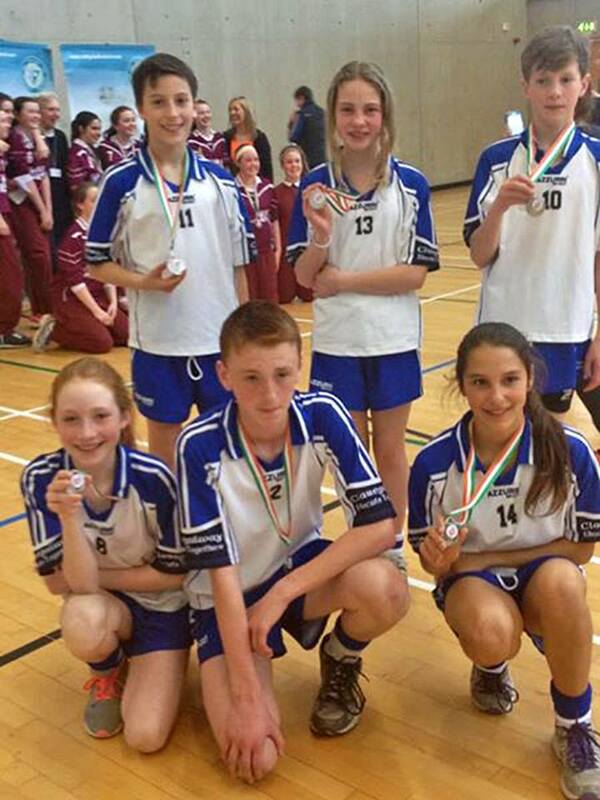 Second in Ireland in Mixed Volleyball! It was CET’s first time to reach the All Ireland, so you can imagine how thrilled they were! Congratulations to all! 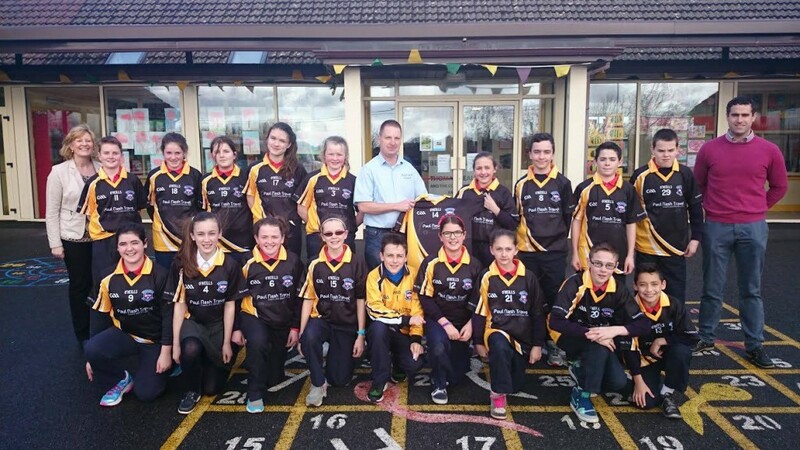 Pictured is Paul Nash presenting 30 Jerseys to Bawnmore School. Paul Nash Travel sponsored the jerseys. Well done to ACT for Meningitis who were winners of the Social Enterprise Award at the SCCUL Enterprise Awards in Galway last night! 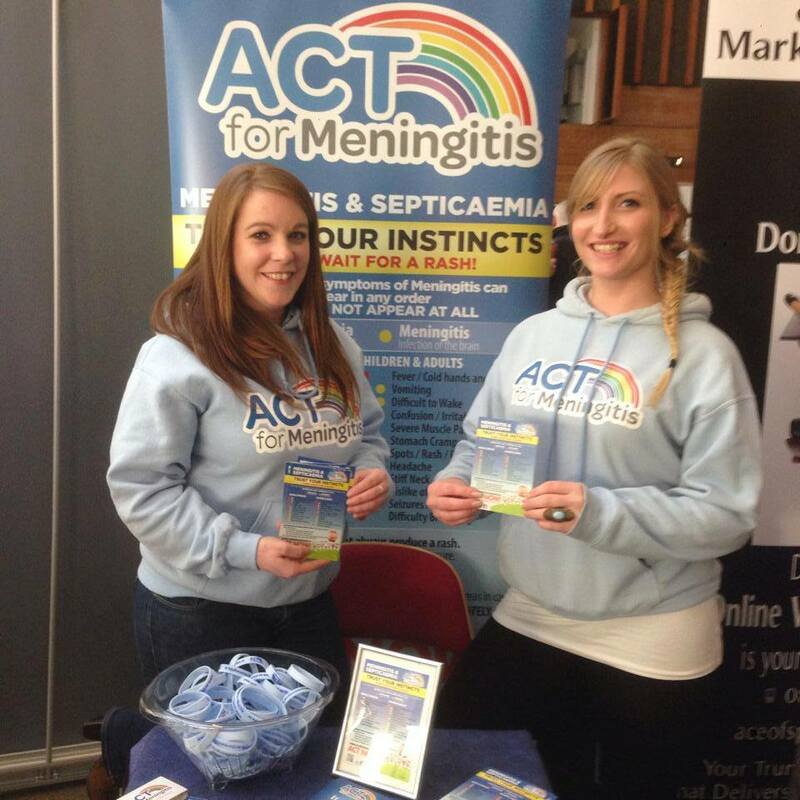 Picture shows local girl Sarah Lynch (on the right) who is involved in ACT for Meningitis. Recruitment is now commencing for all kinds of construction workers on the new M17/18 Motorway. Details of the jobs on offer are here. You can email your CV to mark.meehan@mcr.ie or call MCR Recruitment on 01 8899151. Please share. This is a great opportunity for unemployed people. No matter where in the world you are today, we wish you a Nollaig Shona ó Bhaile an Chláir! 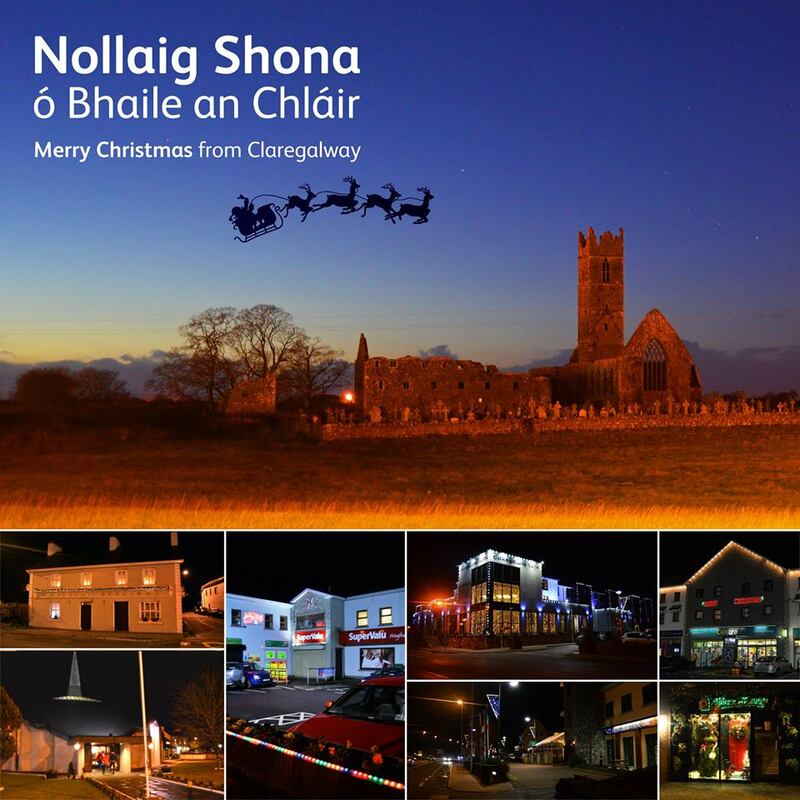 Merry Christmas from Claregalway! Congratulations to Reuben Murray, who was one of the winners in the HP Logo craft competition on the Galway Science & Technology Festival. 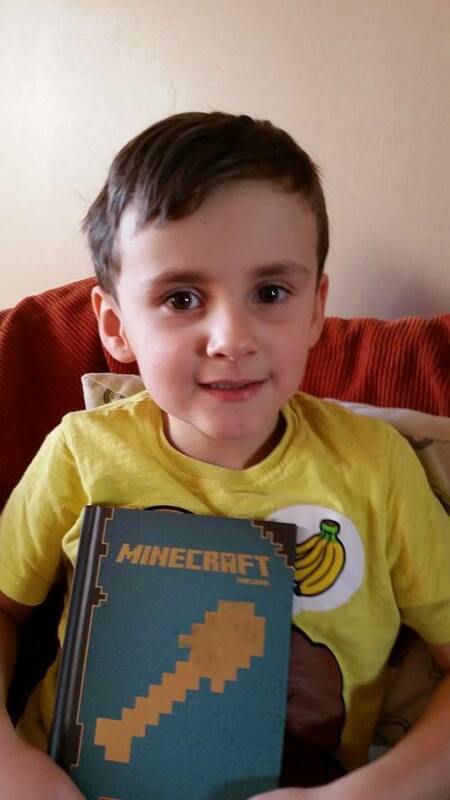 He won a copy of the Minecraft game for his interpretation of the HP Logo in Minecraft World. 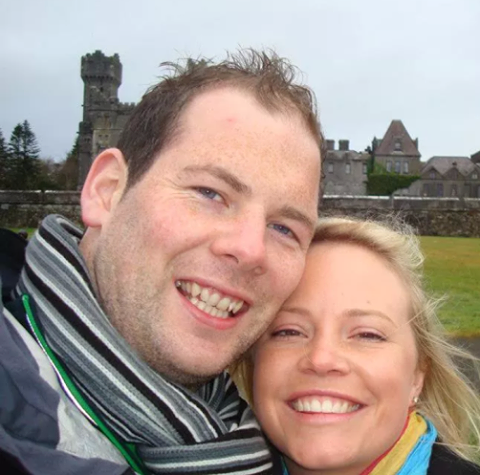 Huge Congratulations to Garry Dillon and Kelly Costello who got married today in New Zealand from everyone in Claregalway, Garry is one of very few players in our mens club who has played every age group from under 10 to senior ! Hopefully it won’t be to long untill we see you back in the green and gold. Enjoy the celebrations. 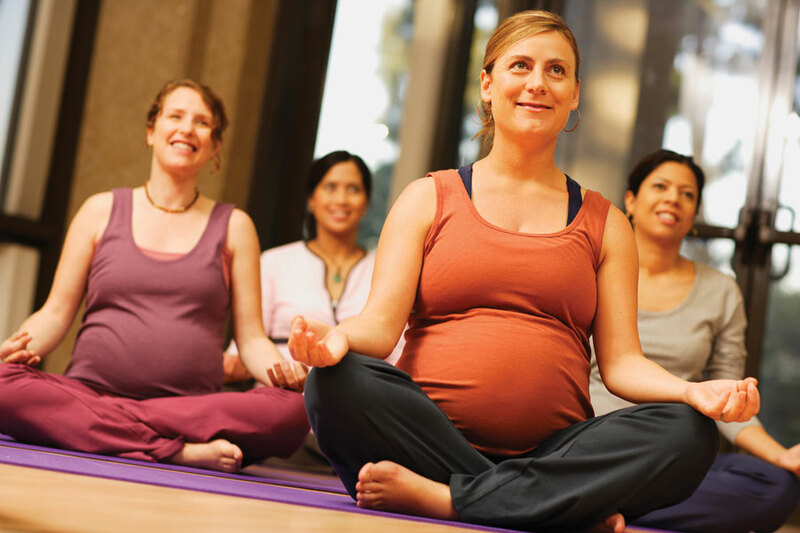 Pregnancy Yoga—a safe and ideal way to keep fit and mobile during pregnancy. The carefully chosen movements help boost energy, assist in the prevention of lower back pain, relieve stress and promote restful sleep. Take place Tuesday evenings at 6.15pm upstairs at Hughes SuperValu. Must be 14 weeks+ and booking is essential. For information call 087 193 8495. Congratulations to Maeve Gallagher from Cregmore who received a BA in Art & Design from GMIT recently. 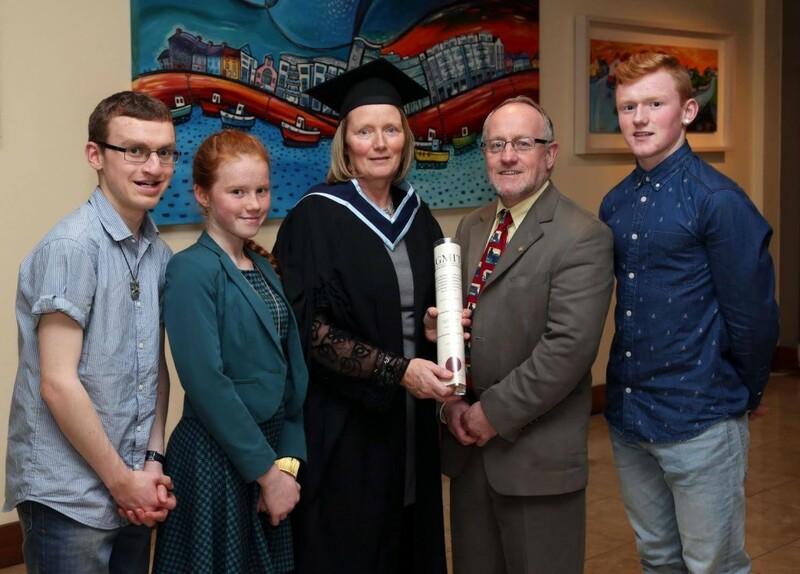 Pictured left to right are Cormac, Róisín, Maeve, Seamus and Eoghan Gallagher at the ceremony. 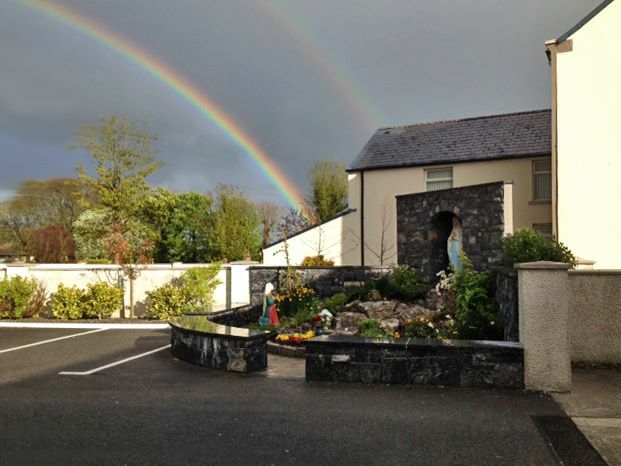 Photo by Joe Shaughnessy via Connacht Tribune.